Phaedusa valida valida is distributed in the Okinawa Island. It's common snail. Length of the shell is about 3cm. 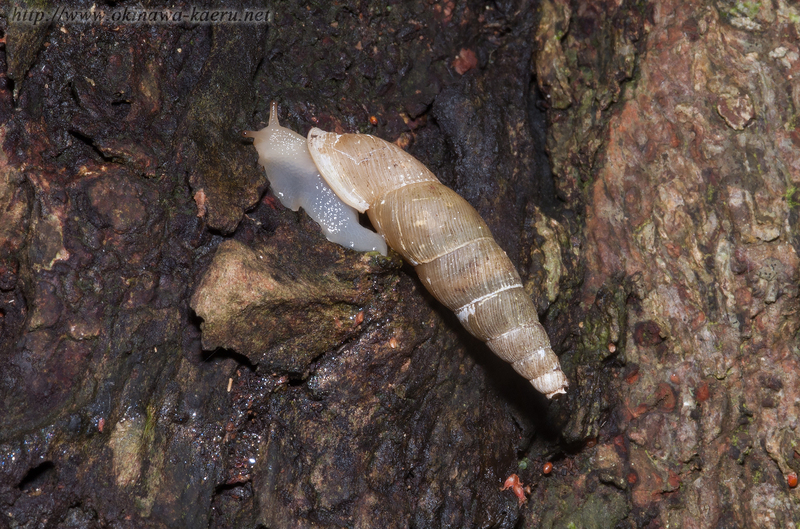 The habitat of this snail is forest and leafy park.